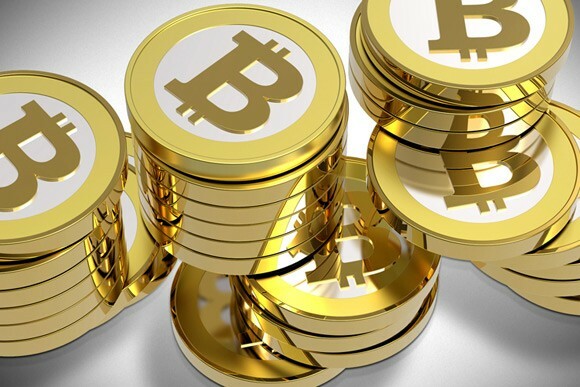 As the popularity of Bitcoin and other crypto currencies continues to rise more and more new services appear, including various ones that offer you to earn Bitcoins by playing them for free. Initially this may sound like a good idea, to spends some time playing a simple game for example and earn some Bitcoins in return, but things are actually not that easy and of course there is a catch. The developers of games and apps that seem to give out free Bitcoins to people playing them are not running a charity here, it is a business that runs on a very simple and proven model that works and in the end they end up making profit by “giving BTC for free”. How is that possible and what is the catch and can you actually make some Bitcoins for free? We are going to answer these questions using the free Bitcoin game BTC Flow as a real world example to demonstrate how things work. So after doing the math you see there is no much point to spend almost 5 days 24/7 non-stop earning free Bitcoins playing a game that will reward you with just about $2.5 USD for the time spent. In the end this seems to be really a waste of time for nothing, and if you don’t calculate things you may start playing just to give up some minutes or hours after that in which case the game operator does not loose anything as you will not be able to withdraw any coins. If you don’t give up easily and are very persistent and continue and spend 2-3 weeks just to get a single payout out of the game as playing non-stop for 5 days is not something that would do you will realize that this time was literally wasted seeing what is the actual return. Things do seem to look a bit better now, but in reality the situation is not much different. You need over 1 day of non-stop playing just to reach the minimum withdraw limit, and close to 6 days of non-stop playing just to cover what you have invested in the form of the 0.5 BTC to actually increase your earning rate. You also need to claim your earnings every 30 minutes instead of every 8, so it is not much more convenient as your attention is required every half an hour. And the upgrades do come with another catch, they are not indefinite, but only last for a certain period of time and that changes things. 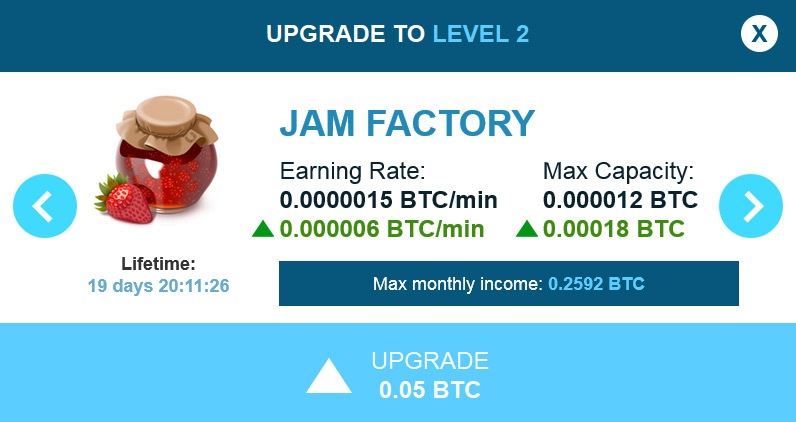 If after an upgrade you might earn in theory maximum 0.26 BTC playing non-stop for 1 month, something that is hardly even possible, but the theoretical maximum earnings will be close to 0.17 BTC instead as you only get the upgrade for a bit less than 20 days. That is possible only if you play non-stop and do not waste any time for sleeping or other things, and if you spend 8 hours a day (a more reasonable and actually doable thing) carefully monitoring the game and playing it in about 20 days you would barely be able to get back your 0.05 BTC that you invested and maybe a bit less than another BTC cent on top. Is it worth to spend so much time and effort just to end up with $2 USD actually earned? In fact a lot of people that would spend some Bitcoins for upgrades to try to earn more will easily give up or will play in a way that they will not be even able to earn back what they have spent as a deposit. And even if some that are very determined and strong willed players do end up earning some BTC the number of people that will just give up and have spent some coins for upgrades will be higher. 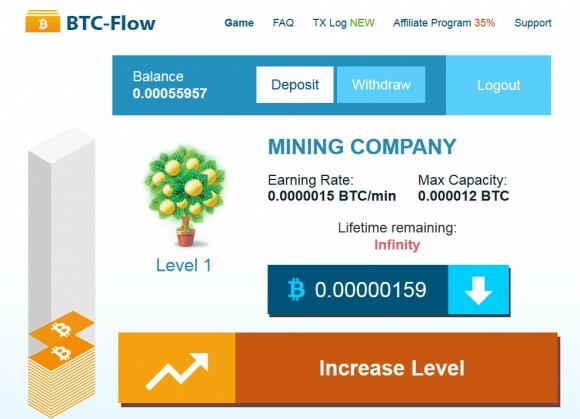 So in the end it is simple math and human psychology that makes such games and services offering free Bitcoins profitable for their operators and not for the users that are trying to earn something from them. You don’t believe us, why don’t you give it a try and see for yourself?